Game schedules, results and facility map. Sign up with our new online forms. Thank you for a great year, Islanders! ​Kindly bring registration forms WITH YOUR CHILD/REN. GFA Main Office is still experiencing parents attempting to register at GFA without the proper documents. GFA is counting down to AFC Women's Football Day on March 8, with seven profiles of women in football here in Guam! Their third profile features ASC Trust Islanders Football Club President Jean Cepeda. 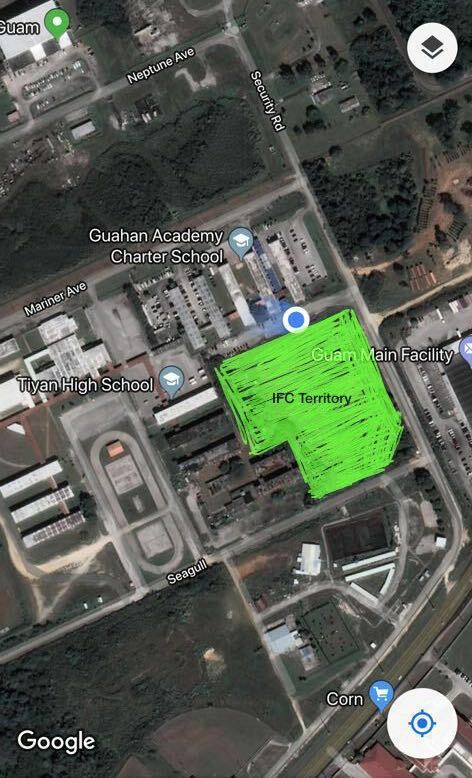 The ASC Trust Islanders FC is currently the largest youth soccer club in Guam with over 200 young athletes in the Triple J Auto Group Robbie Webber Youth Soccer League. Starring our U13 girls: Sophia, Gabby, Anjaleen and Vinetia. Filmed and edited by Justin Capili. Logo by Arthur Burlingame.